Rohit Sharma – The ‘Hit’man Sharma felt nostalgic when he landed on Ireland soil on the same day when he made his debut in the International cricket. 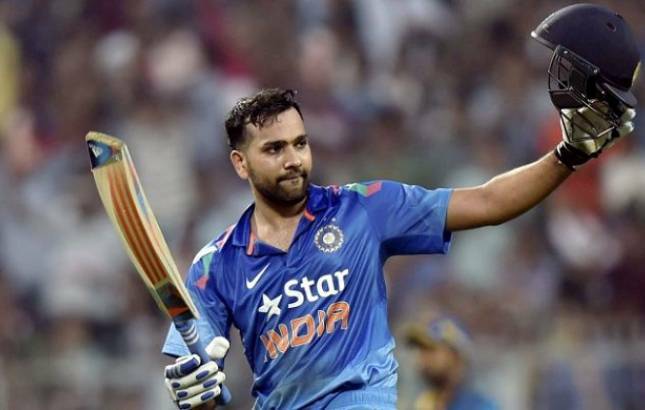 Indian opener Rohit Sharma is one of the highest run scorer in the squad and he is known for giving a good start to the Indian team. 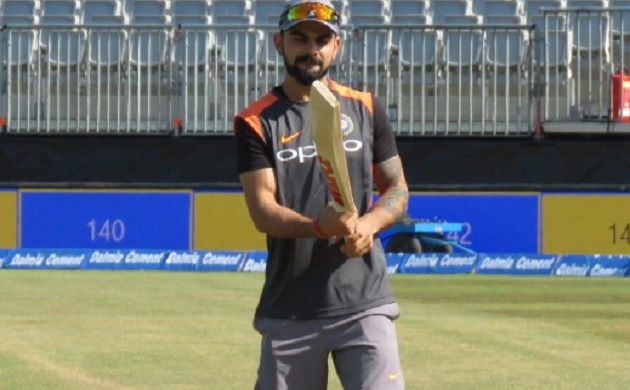 Virat Kohli – The Indian skipper is expecting to return with a bang after he took rest for the maiden test match against Afghanistan. He was supposed to take part in the County Championship to prepare himself for the England tour but the injury during IPL ruled him out. Now, he has assured that he more than 100% fit and all set for the upcoming tour. 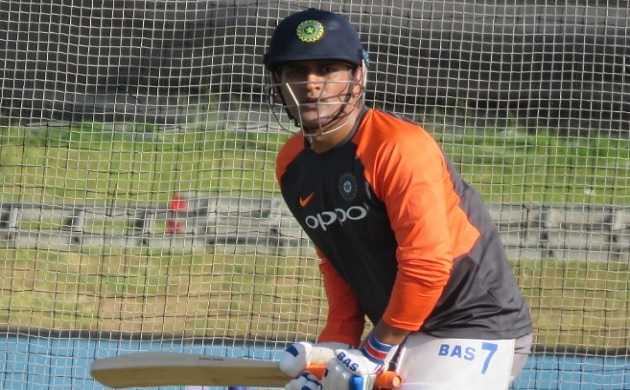 MS Dhoni – Former Indian skipper Mahendra Singh Dhoni has always been a match winner for the team which was also showcased in this years’ IPL. He has struggled in the International matches in the past couple of years but the match against relatively weaker side can prove to be his change to make a comeback. 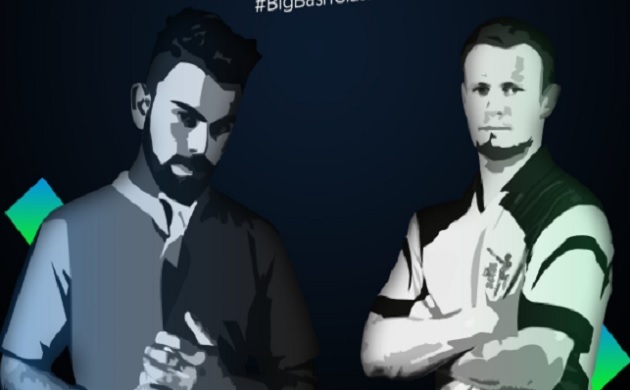 Yuzvendra Chahal – Indian spinner Yuzvendra Chahal in the recent times has proved with his performance that he is the upcoming top-class bowler in the world. He has the ability to scalp important wicket at crucial times of the match. 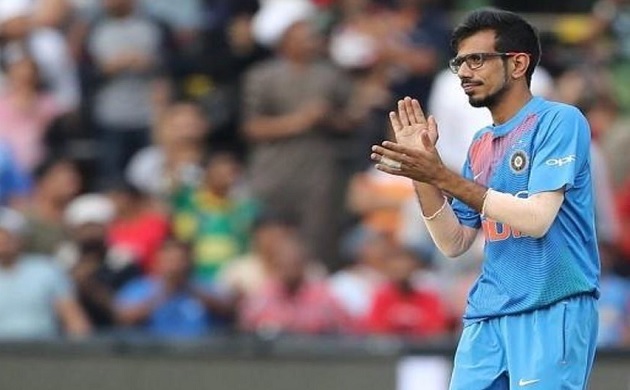 However, the pitches of England and Ireland are not considered spinner-friendly but it will be tough test for Chahal to prove himself on his debut England tour. 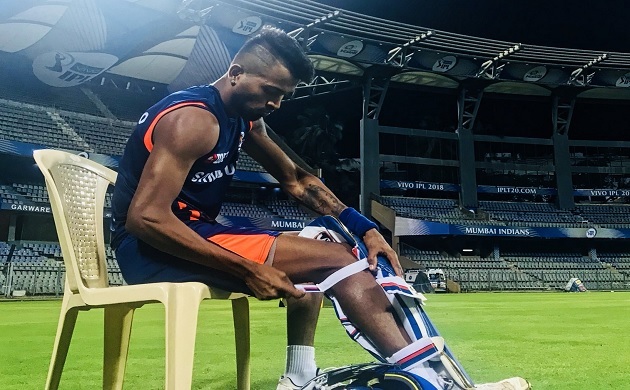 Hardik Pandya – All-rounder Hardik has time-and-time proved that he is the most important leg of the Indian squad. He can hit the ball and can also perform well with the ball in hand.